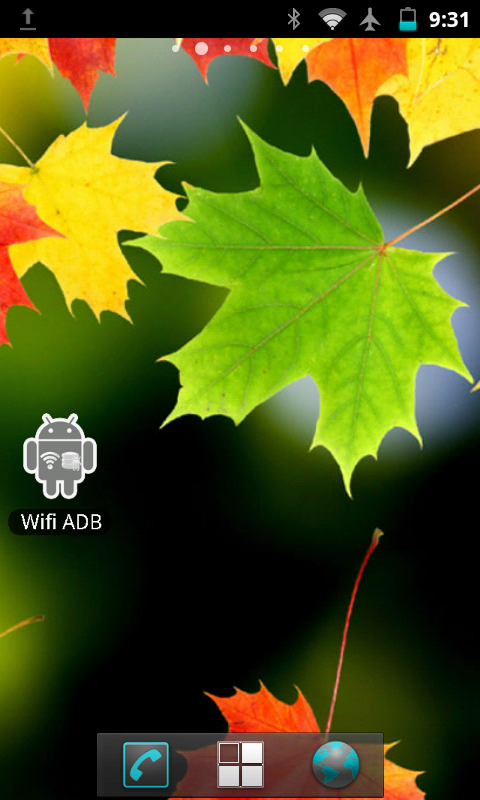 I am giving a brief tutorial on how to control android phone using python over wifi using PC. 2)Start a private server using SL4A. 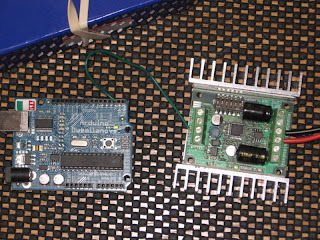 There is a newcomer in the arduino board series. 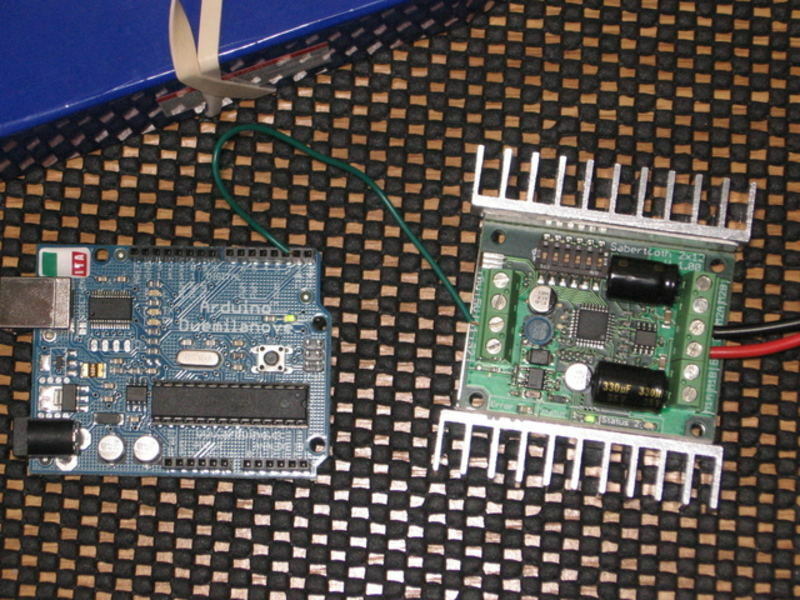 It's arduino due. The main feature of this board is, it comes with an ARM based controller. 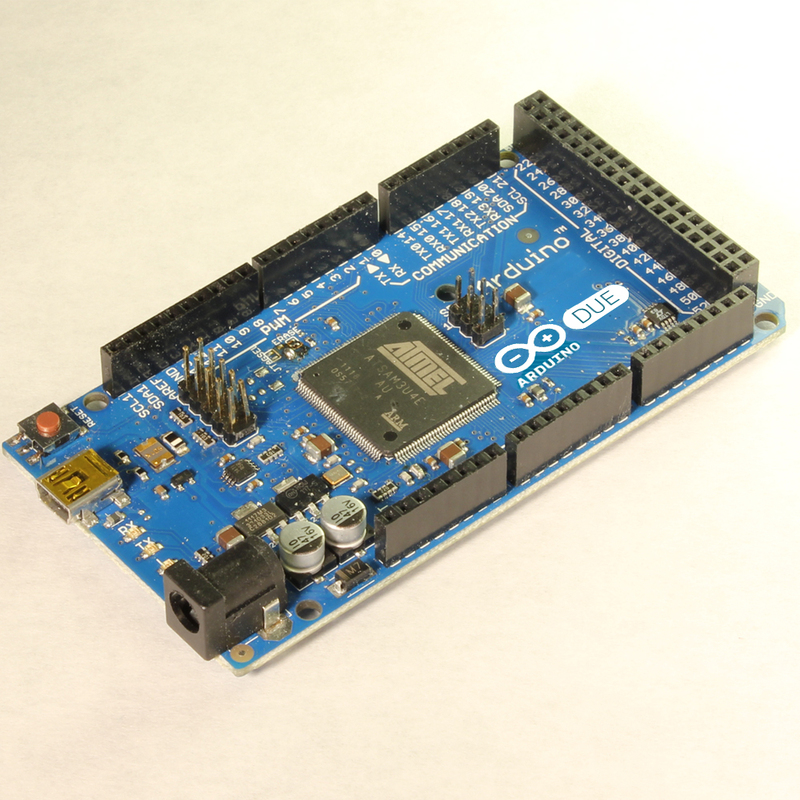 I have seen a library for doing speech recognition on arduino. 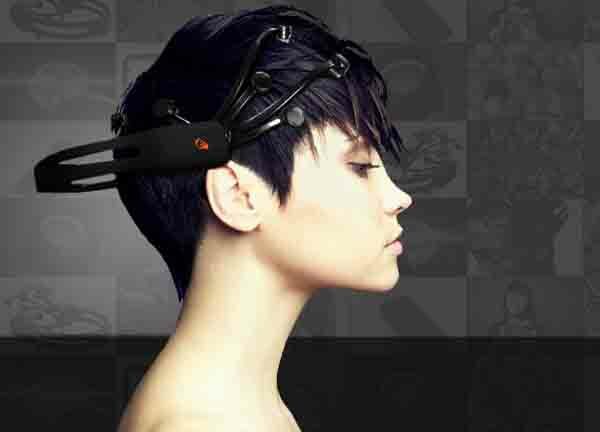 Check the following link for seeing more information. 30% - 40% accuracy if based on phonemes, up to 80% if based on words. I purchased an UART-Wifi module from rhydolabsz. Description: The mbed Microcontroller is an ARM processor, a comprehensive set of peripherals and a USB programming and communication interface provided in a small and practical DIP package. 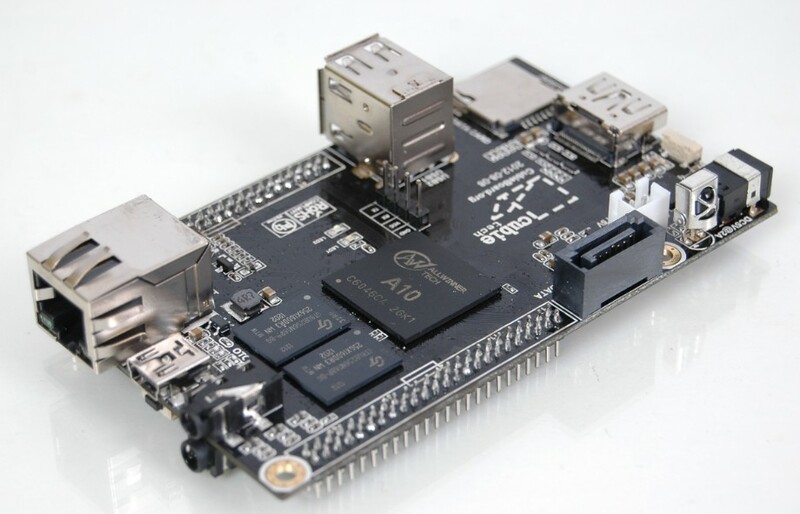 The mbed is a super-easy-to-use rapid prototyping tool built on industry standard technology. 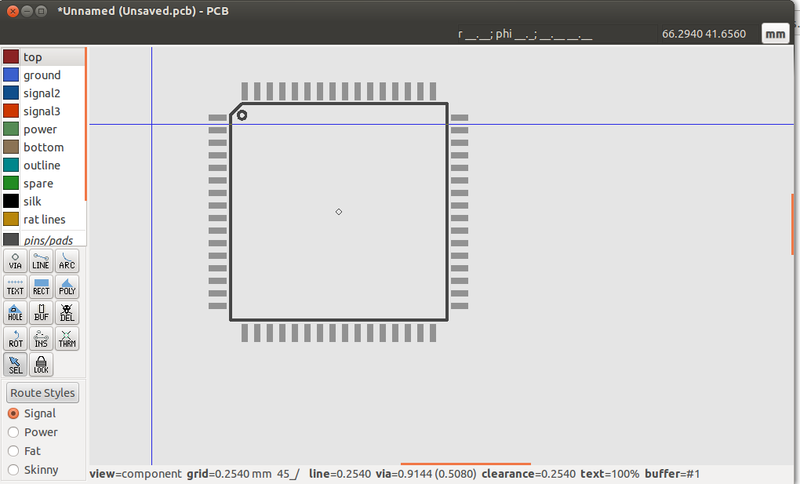 PCB is free software for designing printed circuit board layouts. 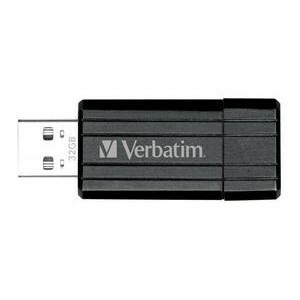 It has many features and is capable of professional-quality output. 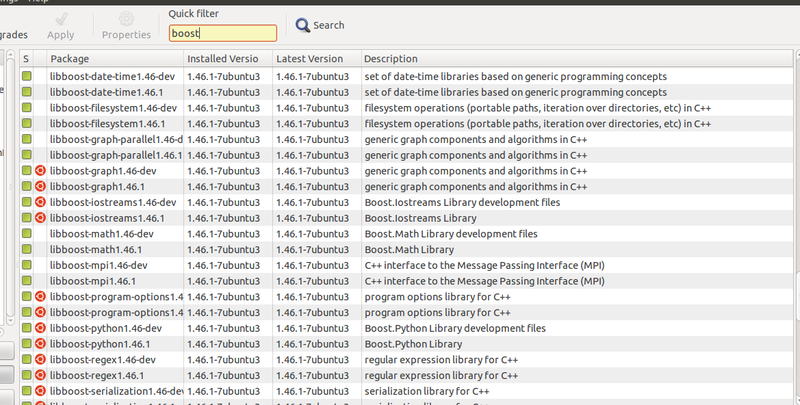 It is available for UNIX operating systems, e.g., GNU/Linux, Mac OS-X, or Cygwin under Windows. 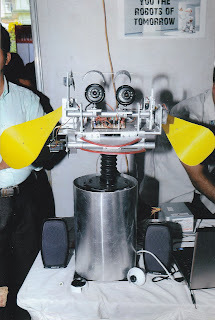 pcb was orignally written by Thomas Nau of the University of Ulm, Germany, and is now maintained by harry eaton of the Johns Hopkins University Applied Physics Laboratory, Laurel, Maryland, USA. 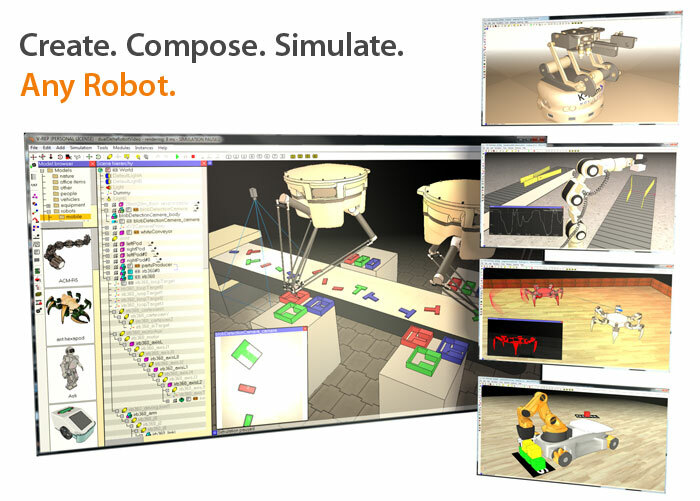 V-REP is the Swiss army knife among robot simulators: you won't find a simulator with more functions, features, or more elaborate APIs. 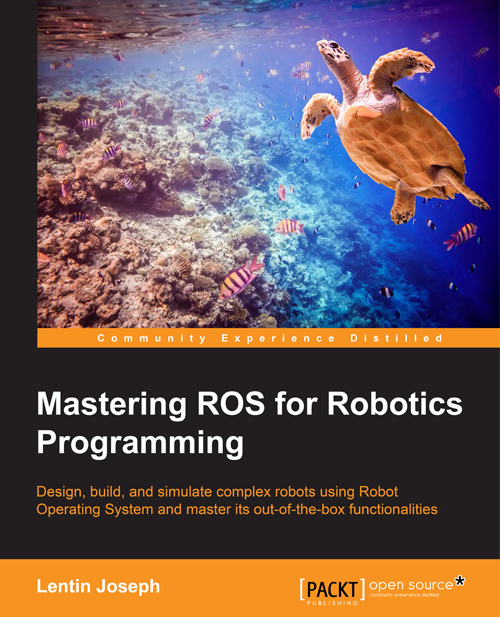 The robot simulator V-REP, with integrated development environment, is based on a distributed control architecture: each object/model can be individually controlled via an embedded script, a plugin, a ROS node, a remote API client, or a custom solution. 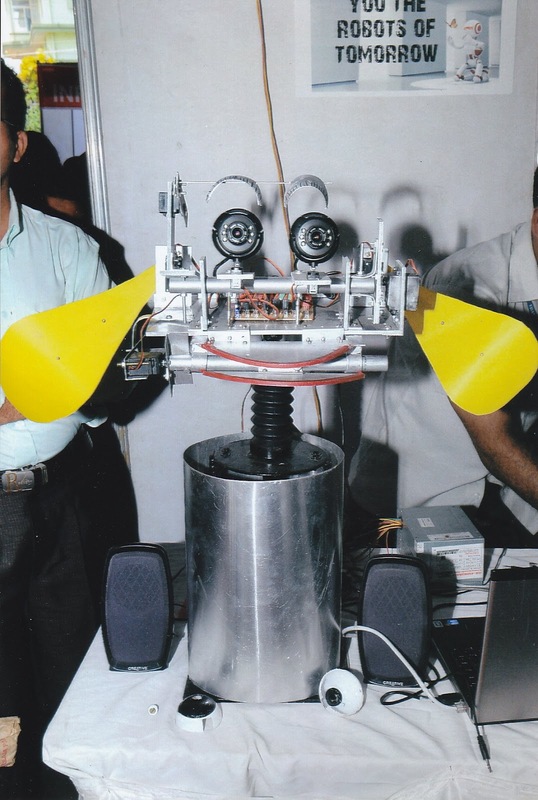 This makes V-REP very versatile and ideal for multi-robot applications. 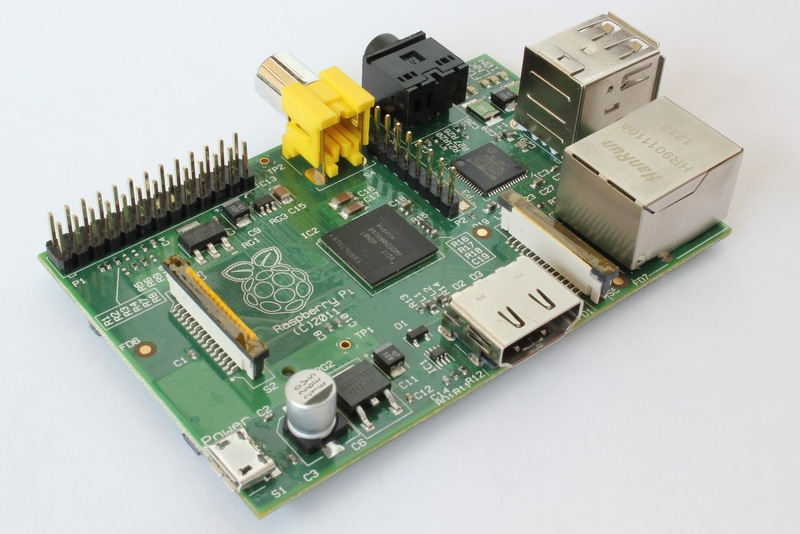 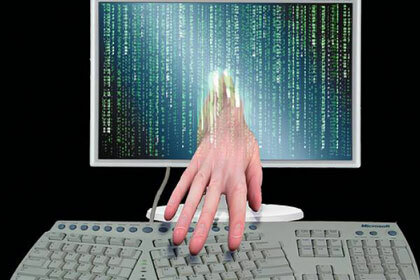 Controllers can be written in C/C++, Python, Java, Lua, Matlab or Urbi. V-REP is used for fast algorithm development, factory automation simulations, fast prototyping and verification, robotics related education, remote monitoring, safety double-checking, etc. 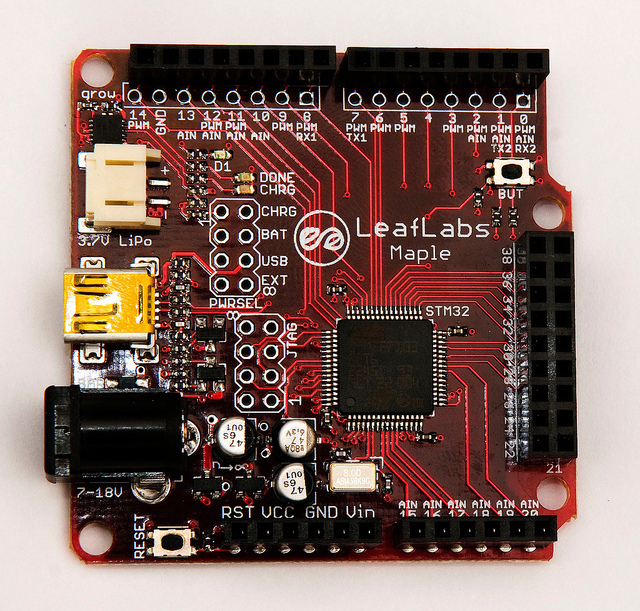 The LeafLabs Maple is a microcontroller board based on the STM32F103RB microprocessor. The Maple runs at a maximum of 72 MHz, has 39 digital input/output pins, 16 analog inputs, native full speed USB, 3 USARTs (hardware serial ports), integrated SPI/I2C support, a power jack, and a reset button. 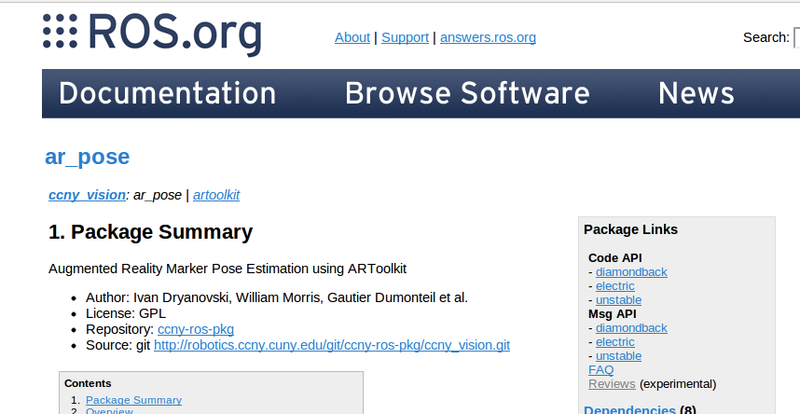 I am giving instruction for setting opencv on eclipse IDE. 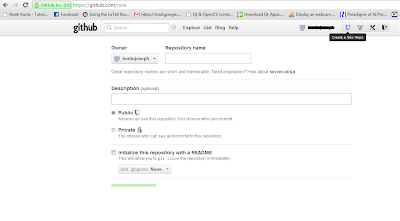 I am using Eclipse INDIGO . I got a good screen-recorder for Ubuntu 12.04 for making you-tube video tutorials. 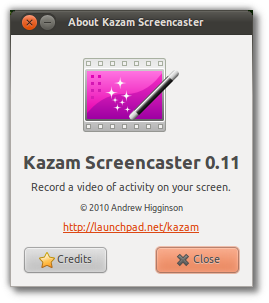 The application name is KAZAM Screencaster. 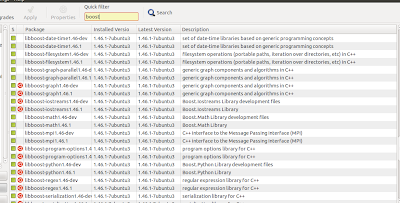 How to fix Apport-gpu-error-intel.py crash in Ubuntu 12.04? 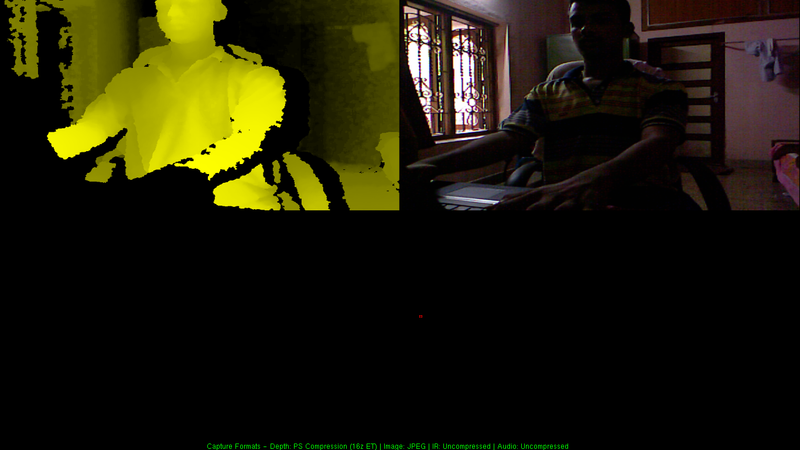 I am sharing a simple program which convert RGB image into HSV color space. 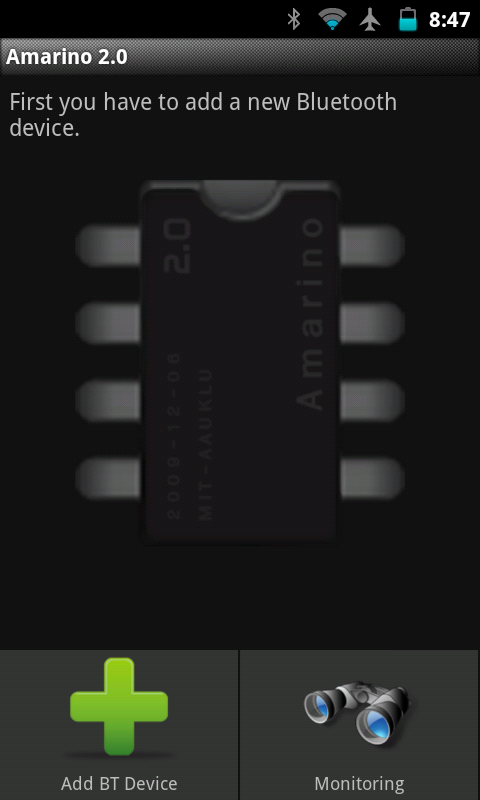 I am handling cv::Mat instead of IplImage. 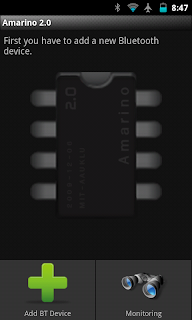 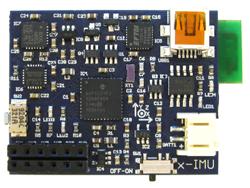 The x-IMU was designed to be the most versatile IMU and AHRS platform available. 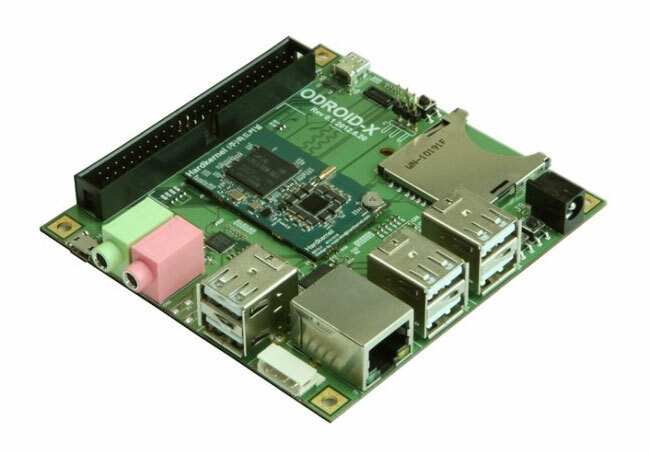 Its host of on-board sensors, algorithms, configurable auxiliary port and real-time communication via USB, Bluetooth or UART make it both a powerful sensor and controller. 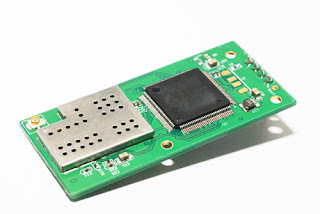 The on-board SD card, battery charger (via USB), real-time clock/calendar and motion trigger wake up also make the x-IMU an ideal standalone data logger. 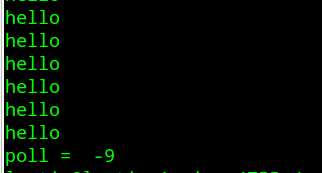 Example Code showing the usage of this snippet. 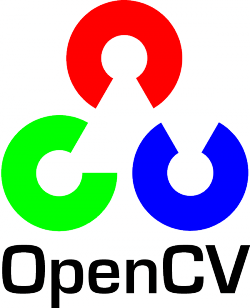 This code combine OpenCV and OpenNI. 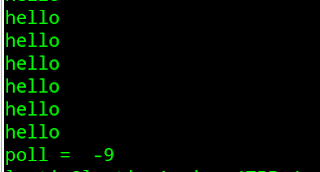 It gives X,Y,Z coordinate of the desired x,y pixel that we supply through command line argument. OpenCV provides a function to flip an image. 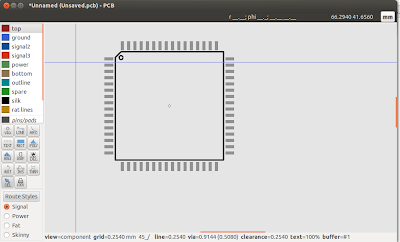 Flips a 2D array around vertical, horizontal or both axes. 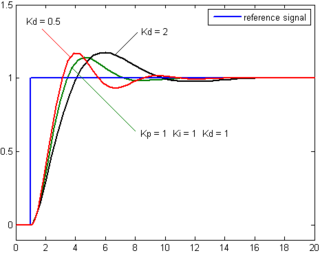 flipCode – Specifies how to flip the array: 0 means flipping around the x-axis, positive (e.g., 1) means flipping around y-axis, and negative (e.g., -1) means flipping around both axes. See also the discussion below for the formulas.